Founded in 2005, Founded by Captain Dominique Smith, and his sister Rachel Smith. 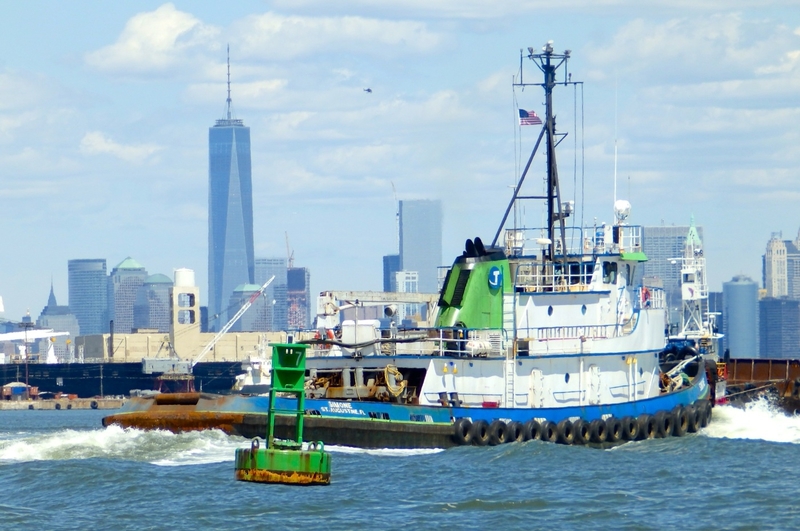 The Tradewinds Towing Company is based in St. Augustine, Florida. 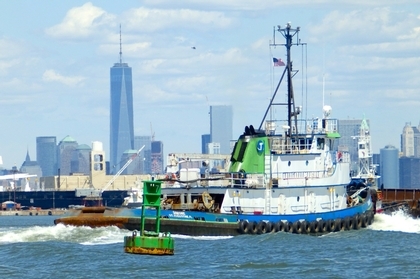 The company operates vessels engaging in coastwise, and ocean towing. Within the Gulf of Mexico, United States East Coast, Caribbean and Central America.